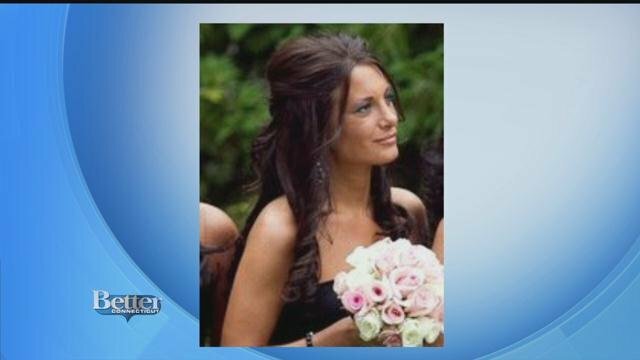 To Honor Melissa: ‘Gala for a Cure’ Feb. 25 in Branford | Zip06.com The Melissa Marottoli Hogan Foundation, in partnership with the research lab at Smilow Cancer Hospital, hosts the 5th annual Gala for a Cure on February 25. The Branford-based foundation contributes to advanced breakthroughs in late-stage cancer treatment. Community event: Gala for a cure Feb. 25 at Woodwinds, Branford | News | shorelinetimes.comMore than 500 attendees support this event, which in addition to family and friends of the late Melissa Marottoli Hogan, has grown to attract the presence of elected state and local officials, renowned doctors from near and far and area business owners. The Day – Making Miracles Happen – News from southeastern Connecticut Inspired by her identical twin sister, Lindsay Marottoli Greenberg is working to bring hope and positive change to those impacted by lung cancer.